When a small footprint – but a big sound! 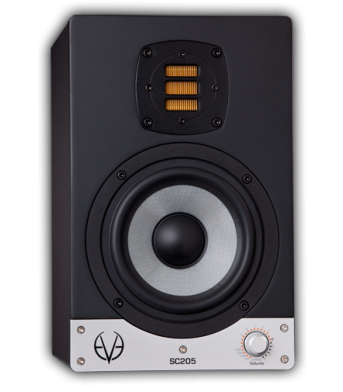 – is what you're looking for, the SC203 becomes one of tho.. 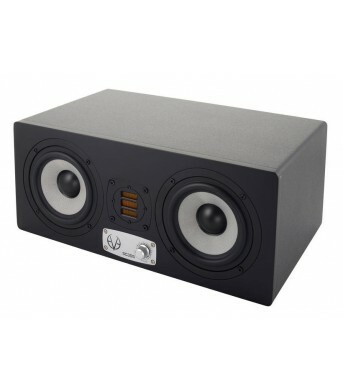 The SC204 are the smallest speakers in our studio monitors line. 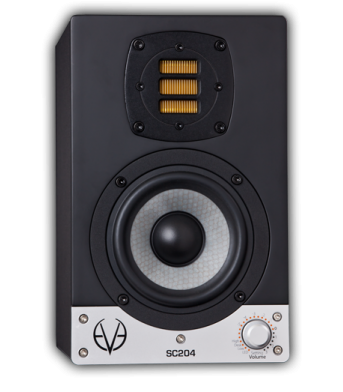 And they were built with quality in..
Second in line in our studio monitors is the SC205. Like the name implies, it's a SilverCone two-way.. 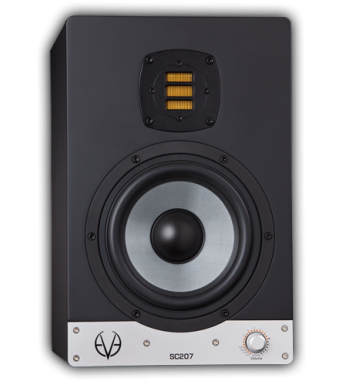 The SC207 is our mid-range two-way monitor speaker. 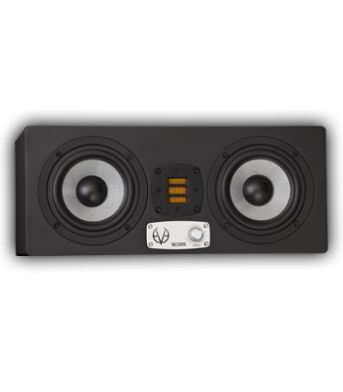 The SC207 will be attractive to a large range of..
Do you need to hear a tight and full frequency bass in your mixes but don't want to invest in a subw.. 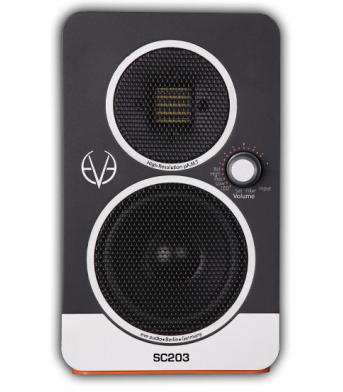 The SC305 is the first model of our three-way system monitors, which was carefully designed to be eq.. 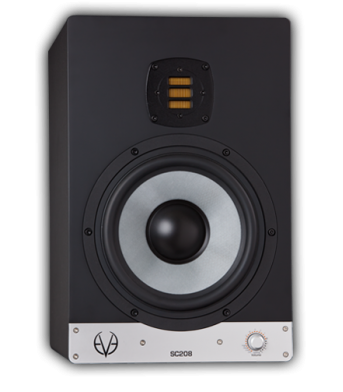 The SC307 is the second model in our three-way system monitor range. 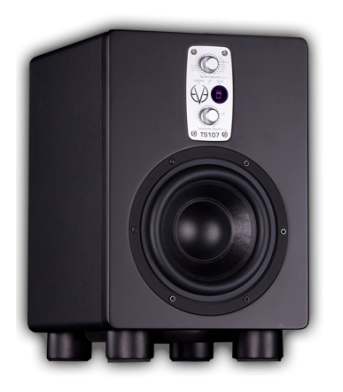 This powerful monitor is perfec..
Our range of Subwoofers follows our policy of using only high quality components. This has enabled u..